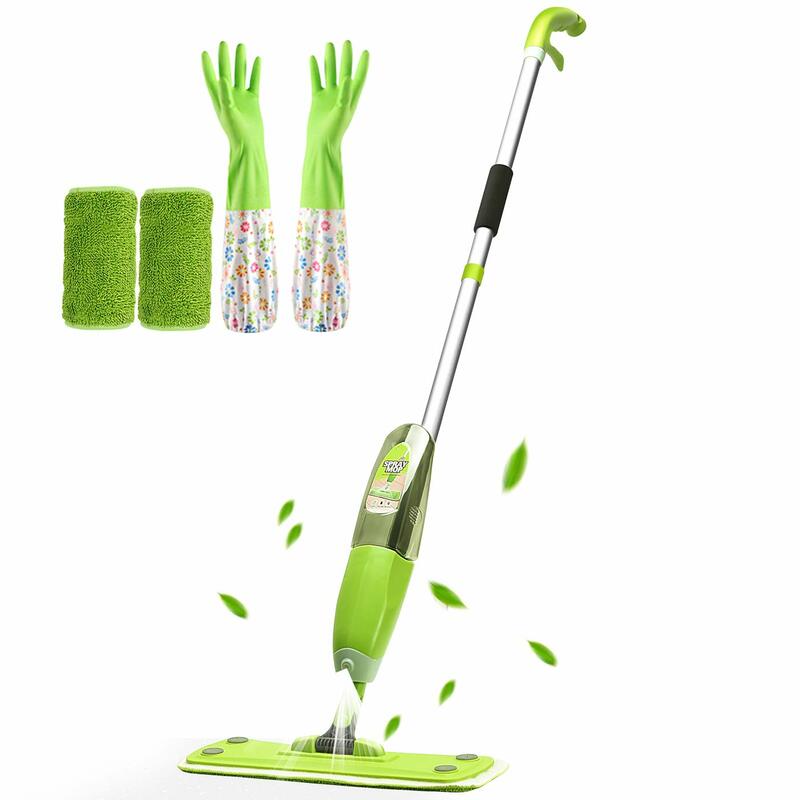 Right now you can get the MENQANG Floor Mop (Clean Gloves and Mop Cloth) for $49.99 on Amazon. Use coupon code: 60G7O6A6 to get an additional $30.00 off to make it 19.99. Shipping is free with Amazon Prime or orders over $25. You can go here for this deal!